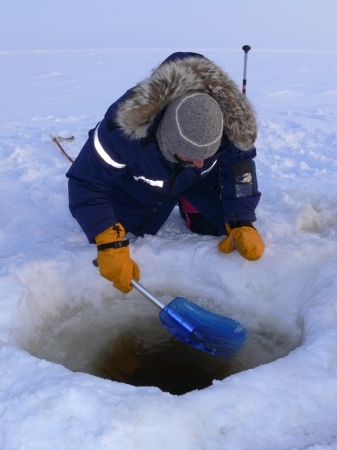 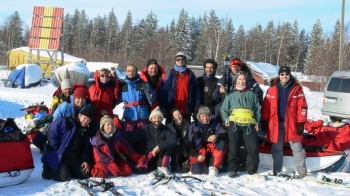 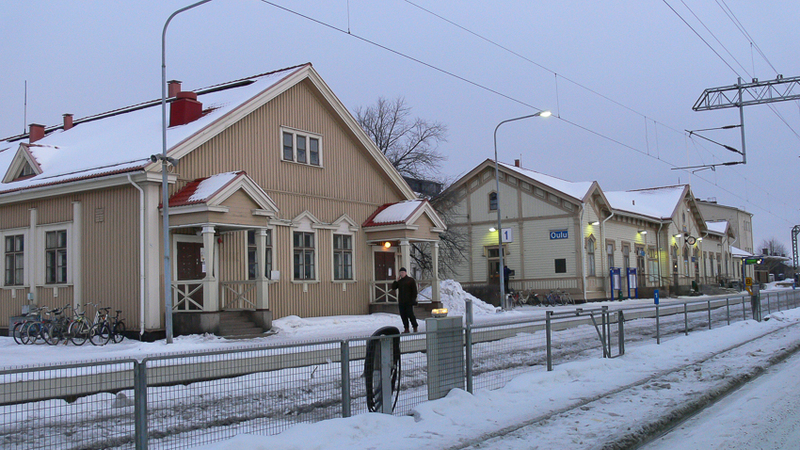 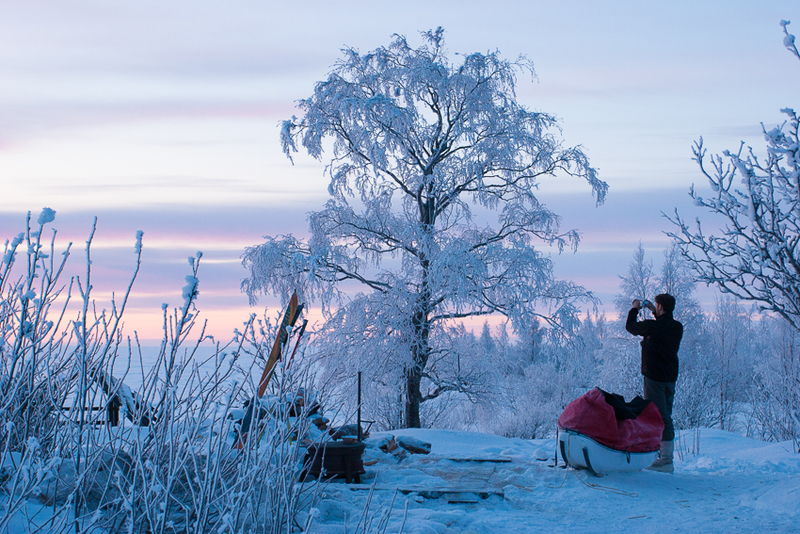 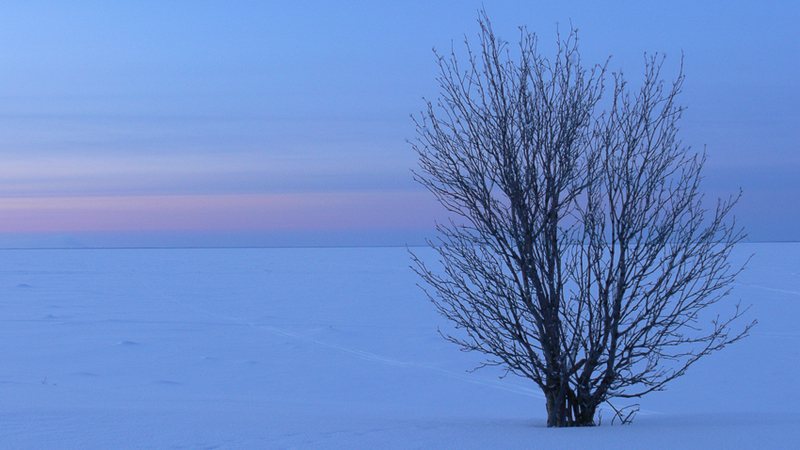 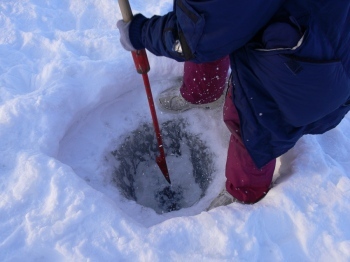 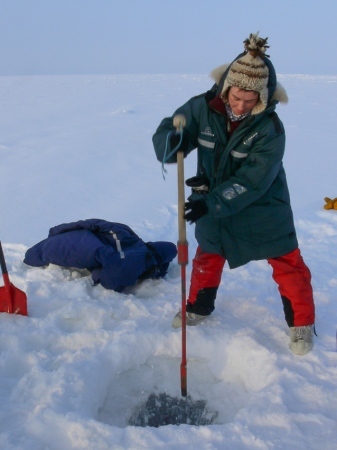 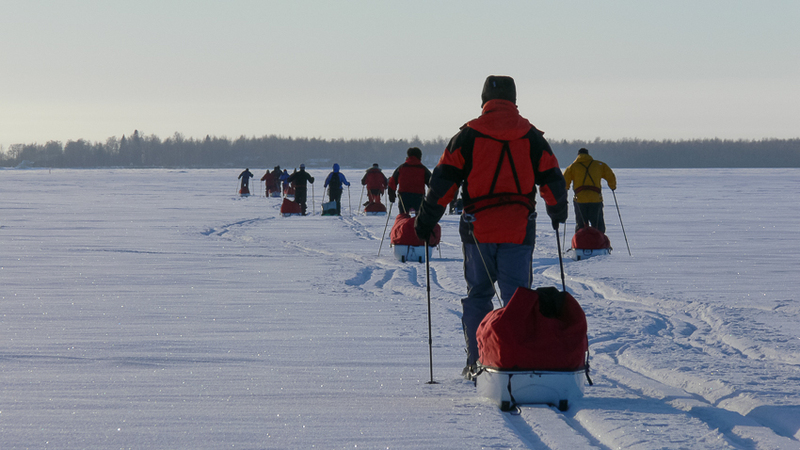 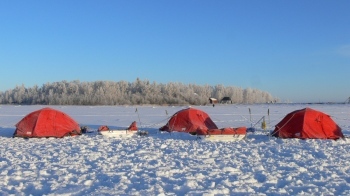 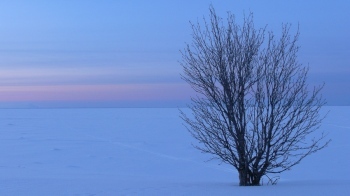 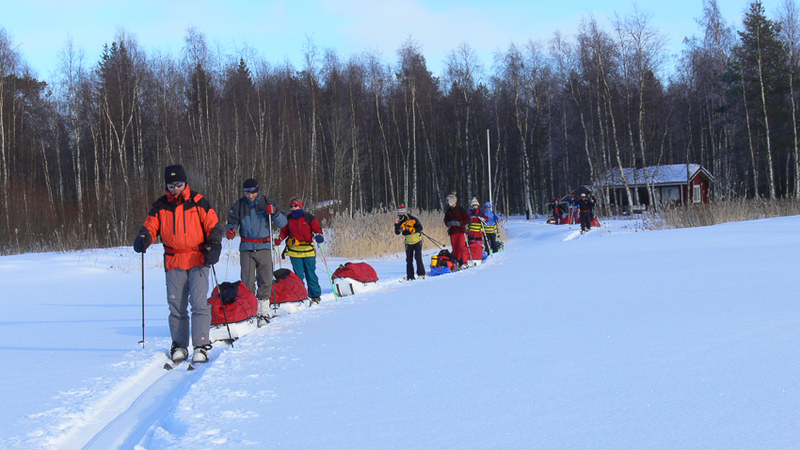 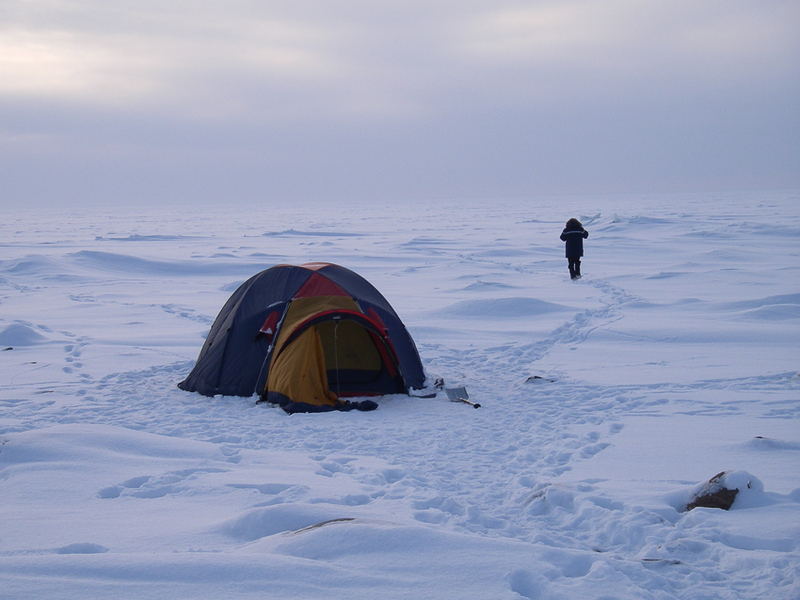 In February 2006 we carried out an expedition to the Gulf of Bothnia, between the Finnish cities of Oulu and Kemi. 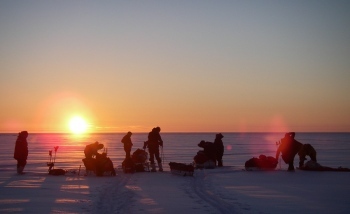 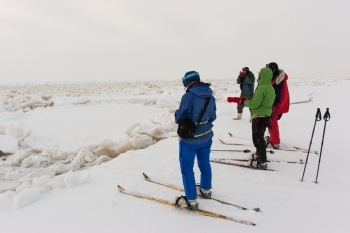 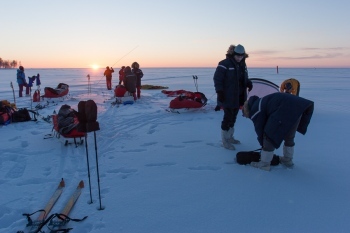 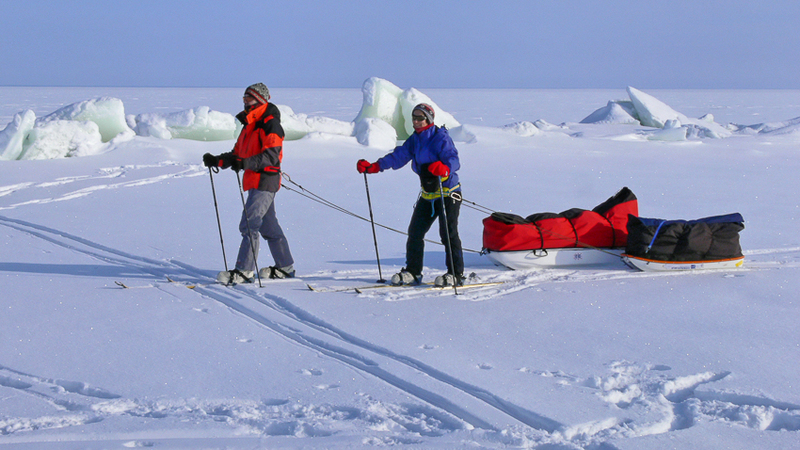 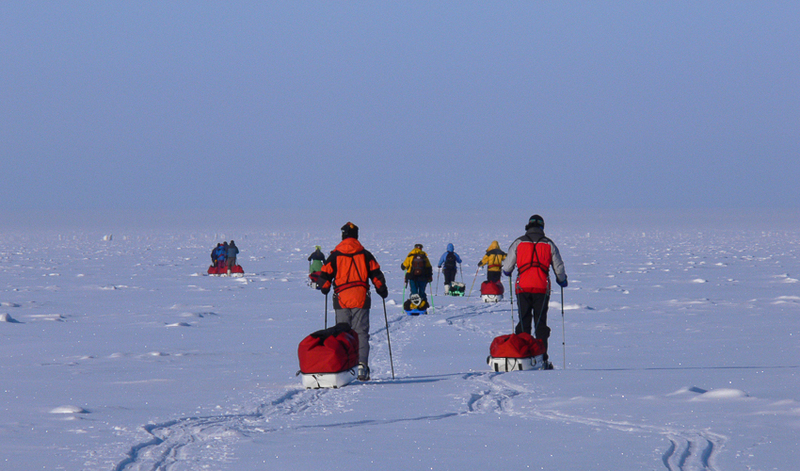 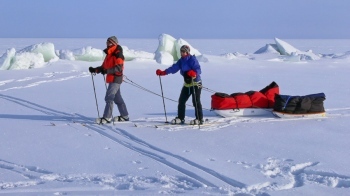 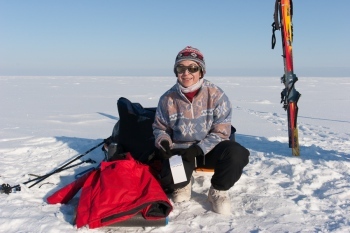 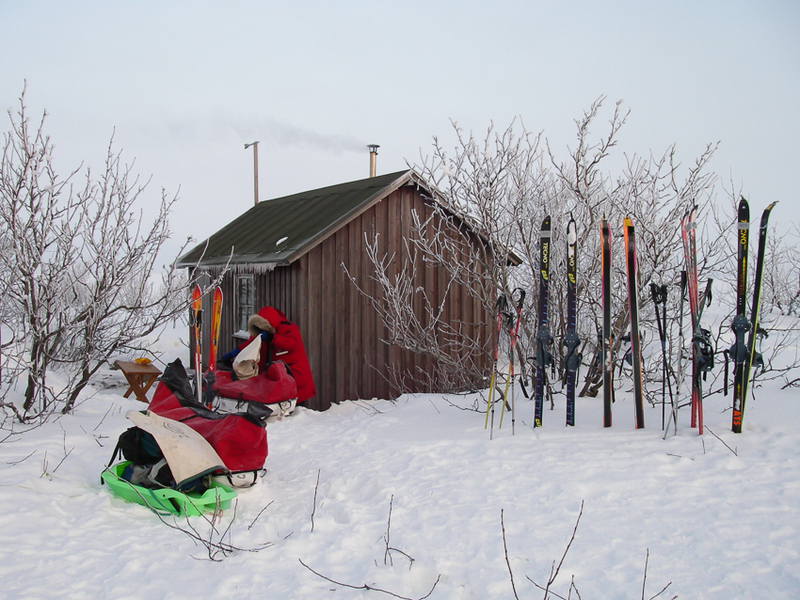 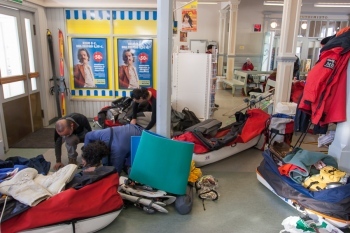 It was 100 Kms with skis on the sea ice, dragging our luggage with pulkas. 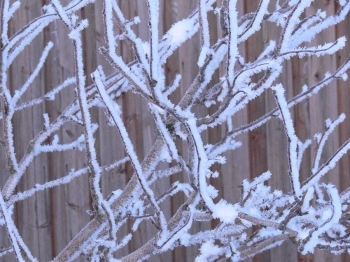 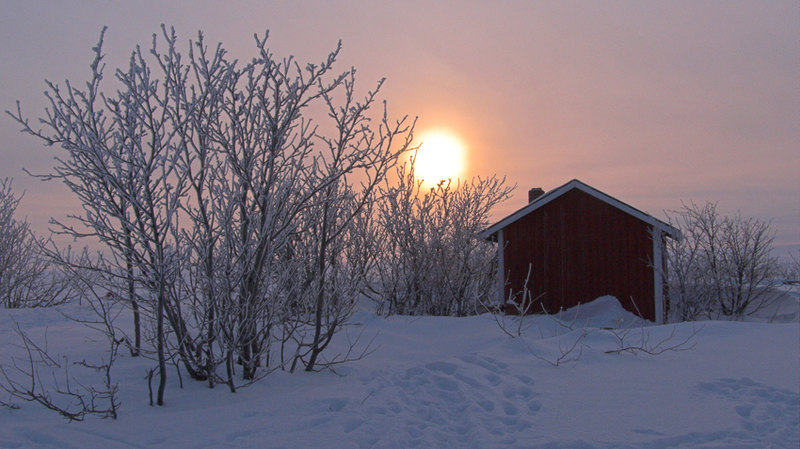 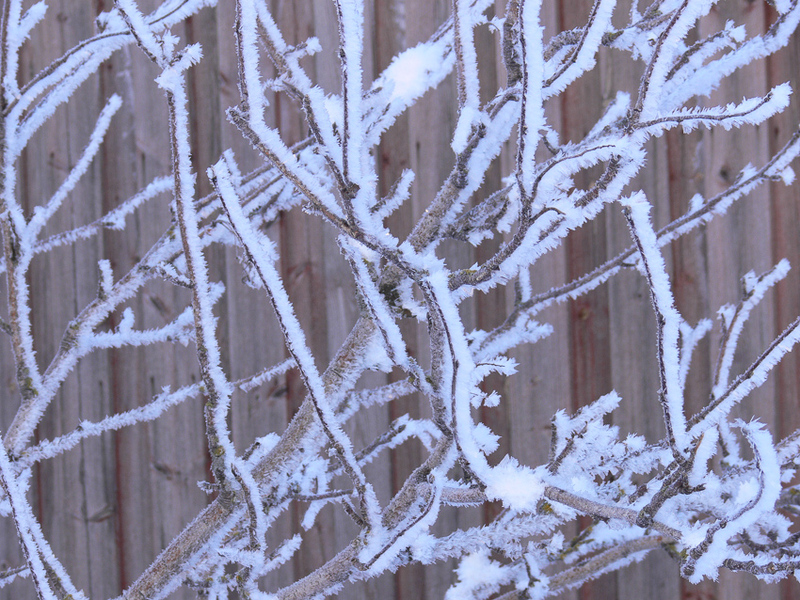 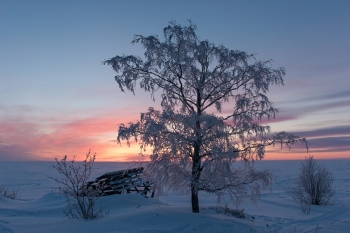 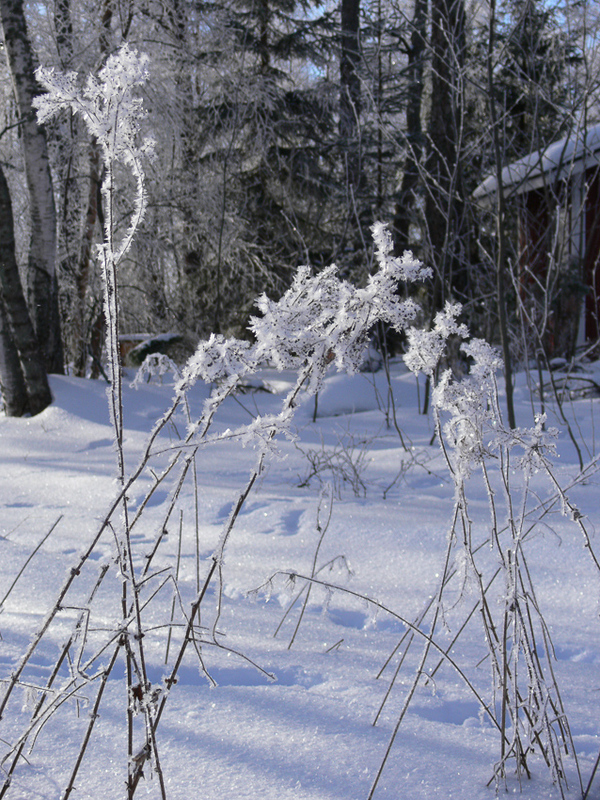 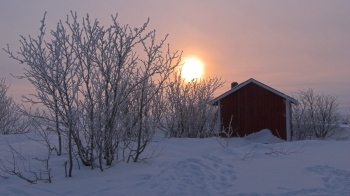 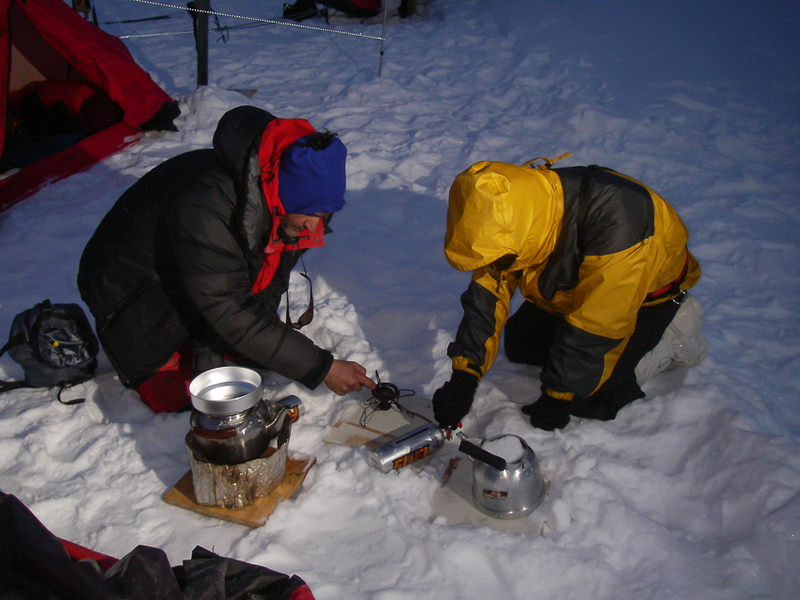 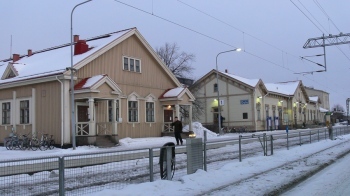 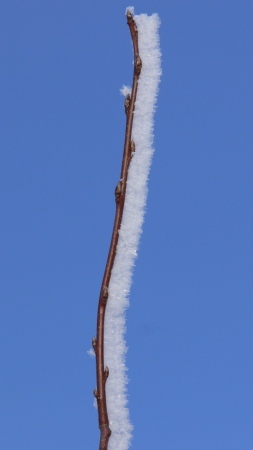 The temperature varied between -15ºC during the day and -30ºC at night. 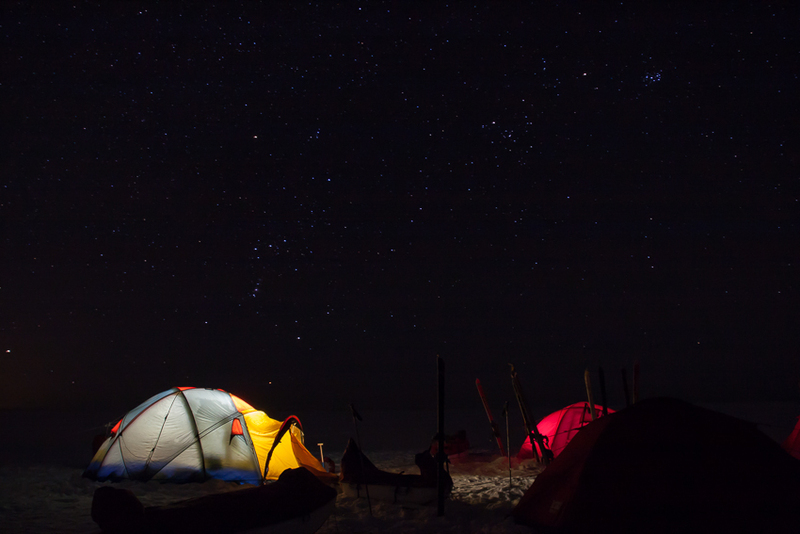 This expedition was organized by Greenland Adventures, and the objective was to learn the techniques of polar expeditions.